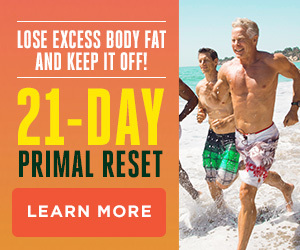 The 21-Day Challenge is simple in theory, but not always easy, especially if you are brand new to the Primal Blueprint and trying to change decades of bad habits and unhealthy lifestyle behaviors. With the first week of the Challenge behind us, a couple days ago I asked you to share any questions you may have, and I promised I’d give you my thoughts. In today’s Dear Mark, I’ve tried to answer most of the submissions in a rapid fire format. If your question isn’t answered below, stay tuned. I’ll try to get to it in a future Dear Mark article. Also, be sure to check the comment section of Saturday’s post. There are tons of great answers from readers that are worth a look. PaleoTreats – Founded in 2009, PaleoTreats is the original paleo dessert company. 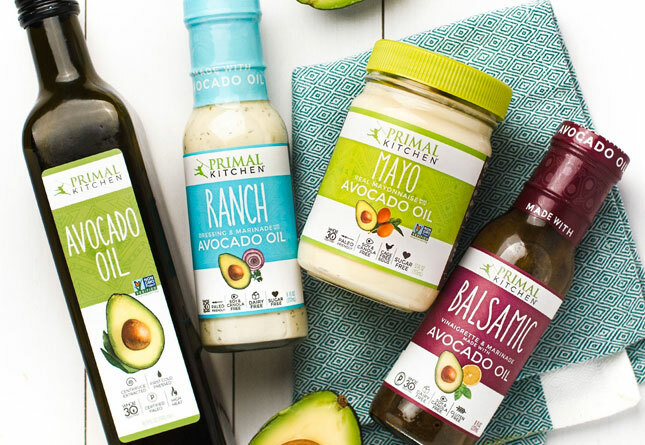 They are dedicated to staying totally paleo (that means no grains, no gluten and no dairy), and to making sure their treats taste as good or better than their conventional equivalents. Their best seller is the Mustang Bar which is comprised of just 11 simple ingredients: almond butter, coconut oil, walnuts, honey, almonds, raisins, pumpkin seeds, almond flour, coconut, vanilla, salt. Be on the lookout for a new release called the Bandito Bar (due out in October), which they’re saying will be the closest thing to a chocolate peanut butter cup you’ll find in paleo. The winner of six of each of their treats. Retail value: $102.50. BONUS: Use coupon code MDA10 at PaleoTreats to get 10% off your order through the end of the month. 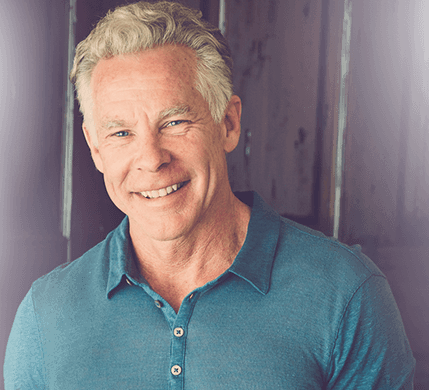 With the 2013 Primal Blueprint 21-Day Challenge in full swing, Weekend Link Love will be focusing on links relevant and related to the Challenge for the next few weeks to help you guys succeed. Let’s get to it! 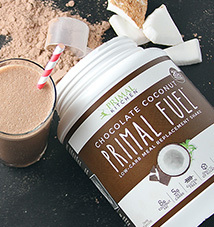 If you’re like most people, part of your Primal Blueprint Challenge is to eat Primal and avoid unhealthy food. Well, a new study suggests that you should probably be getting plenty of sleep, as sleep deprivation heightened the neuronal reward associated with unhealthy food in normal-weight people. Organic, grass-fed, grass-finished beef jerky, dried mango, roasted and salted macadamia nuts, marcona almonds and dried cranberries, all conveniently vacuum-sealed into perfect serving sizes and delivered directly to your front door? Umm… yes please! 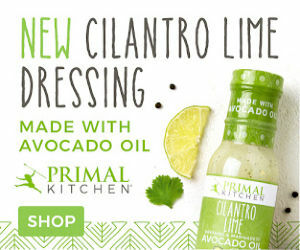 And don’t forget Primal Pacs have no preservatives, grains or gluten, so they’re perfectly Primal. The lucky winner of today’s contest gets 25 Large Primal Pacs. Retail value: $160. 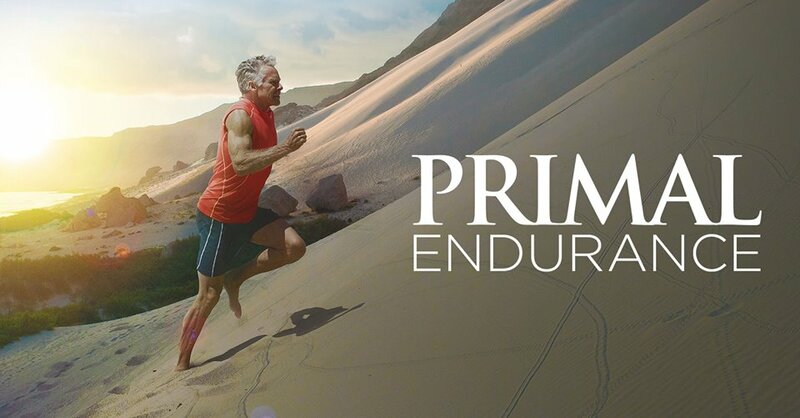 BONUS: For the next two days only, use promo code mda to get free shipping on your order at Primal Pacs. 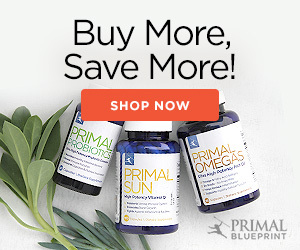 Primal eating involves ditching the breads and wraps which can be tough if these have been your staple breakfast or lunch for years, but fear not! When you think about it’s actually the added flavors like garlic or herbs or the filling that really make a sandwich tasty. So this recipe captures the Mediterranean flavors of a baked Italian ciabatta except it’s packed with healthy protein and filled with healthy fats, so it will keep you going for hours! Contest: Ask Me a Question. Win a Book. 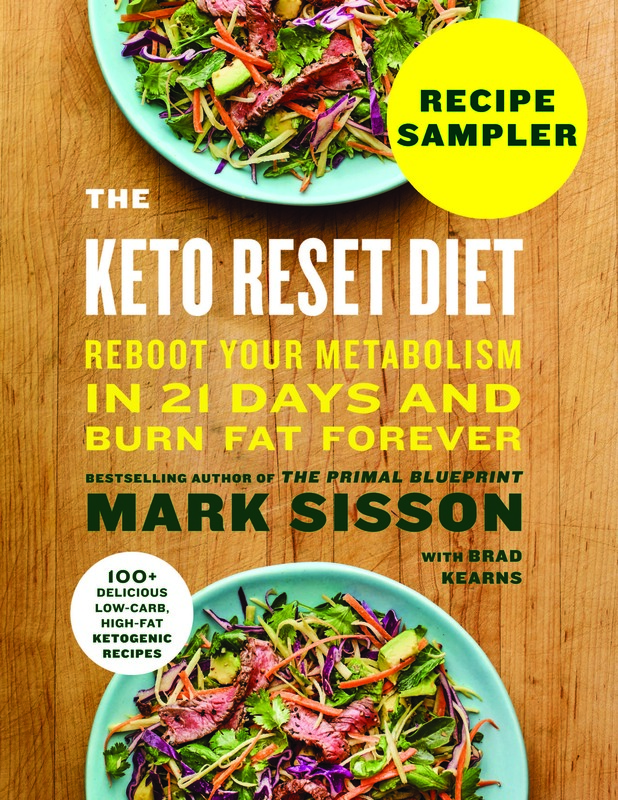 The Paleo Primer is the latest publication from Primal Blueprint Publishing, and a wonderful new book from British health and fitness consultants Keris Marsden and Matt Whitmore (this book is an adaptation of their popular UK release called Fitter Food). When Keris and Matt first shared their work with me, I knew immediately it was something special. These folks, who run a popular fitness and wellness center called Fitter London, have produced a book that is half “primer” and half incredibly creative recipes. The primer section distills the major concepts of primal/paleo/ancestral health living into clever and memorable short passages, spiced up by hilarious cartoon drawings. Learn more about the book and view an excerpt here. Three lucky winners will receive a free copy of this book.